In about a year, the Environmental Protection Agency will leave Libby, where it’s worked for the last two decades to clean up asbestos contamination, a lethal byproduct leftover from W.R. Grace’s vermiculite mine. But locals in Lincoln County say the EPA packing up doesn’t necessarily mean cleanup work is done. 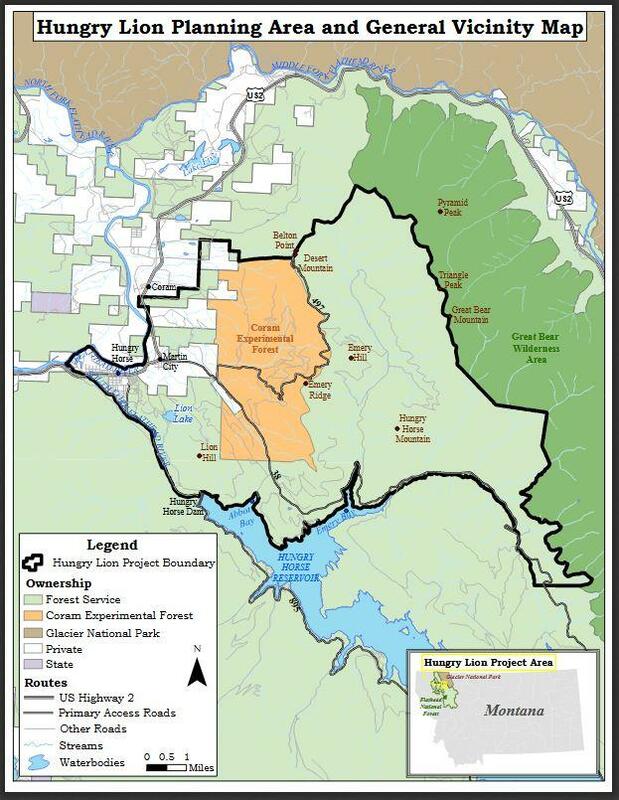 A logging and forest restoration project on the east side of Hungry Horse Reservoir has been OK'd by the Flathead National Forest. The draft decision kicks off a 45-day objection period, during which people or groups who have previously commented on the project can file an objection. 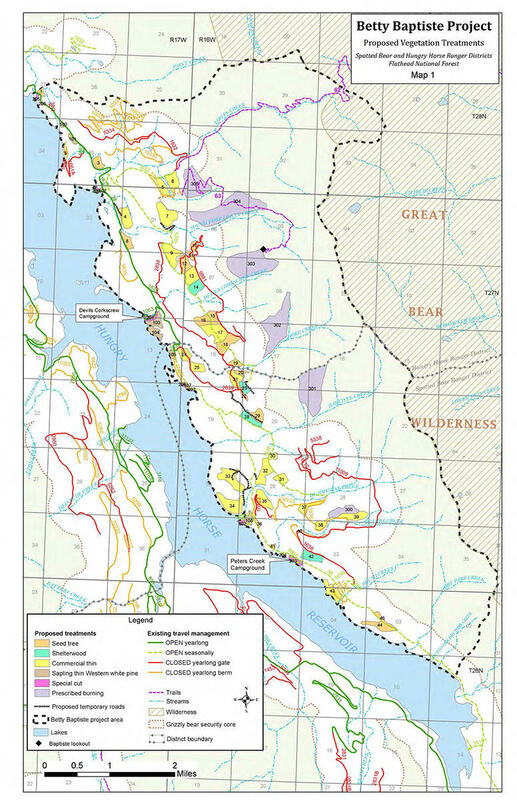 The Flathead National Forest said Thursday it will move ahead with a commercial logging and hazardous fuels reduction project just north of Hungry Horse Reservoir. Salvage logging on a portion of the Rice Ridge Fire burn area near Seeley Lake is set to begin soon. The U.S. Forest Service is finalizing plans to log about 5,600 acres on the 160,000 acres that burned in the biggest wildfire Montana saw last summer. 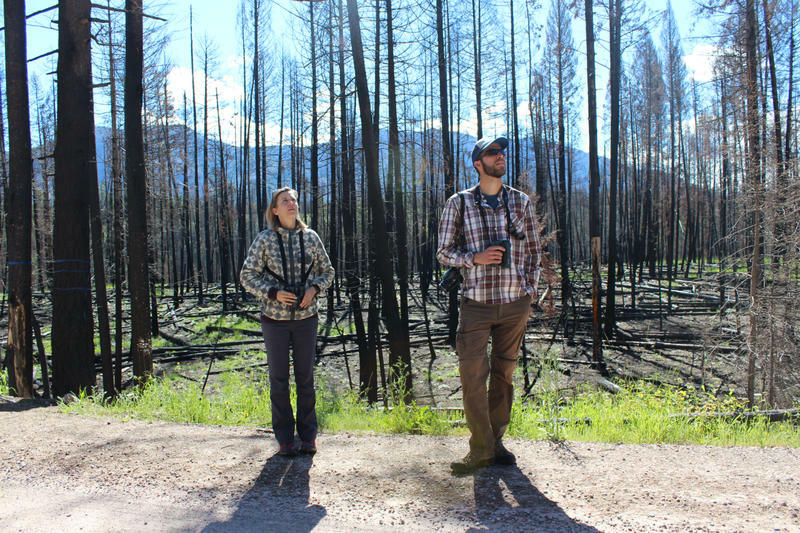 I recently visited the salvage logging site, about half a mile drive outside Seeley Lake, with Megan Fylling and Willaim Blake. 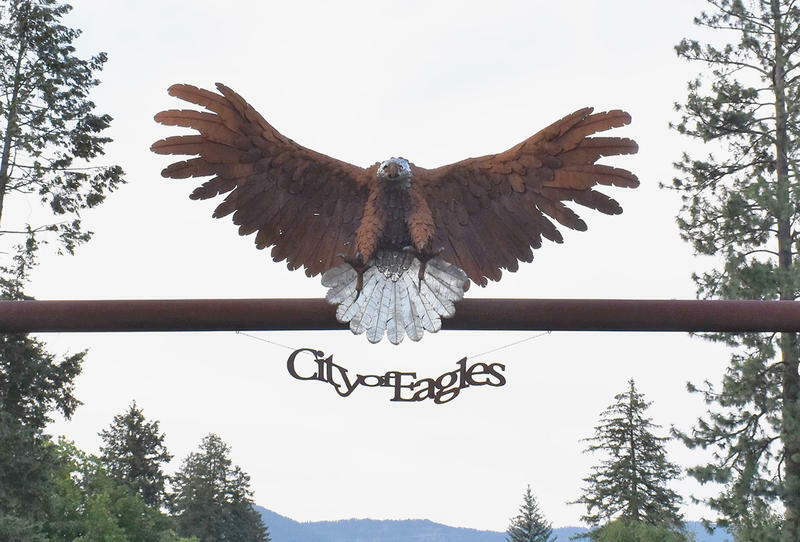 They’re avian biologists, Fylling is with the University of Montana Bird Ecology Lab and Blake at MPG Ranch.